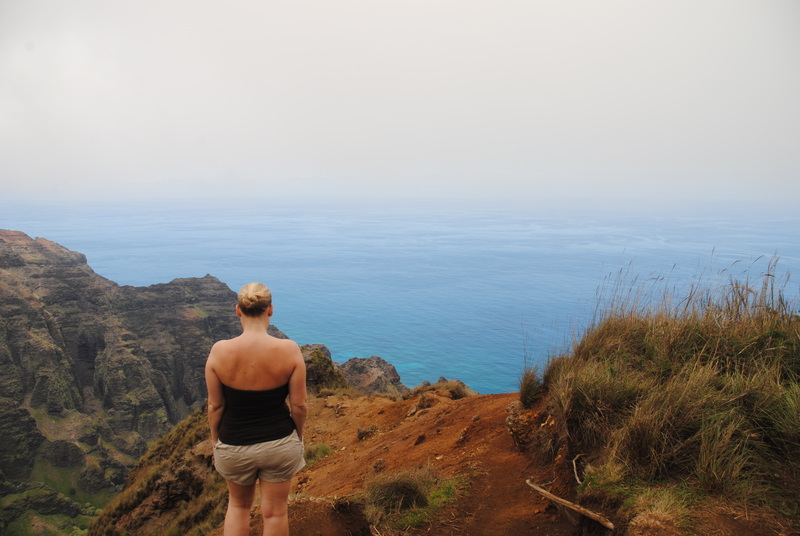 Hawaii is so much more than just the beautiful beaches. 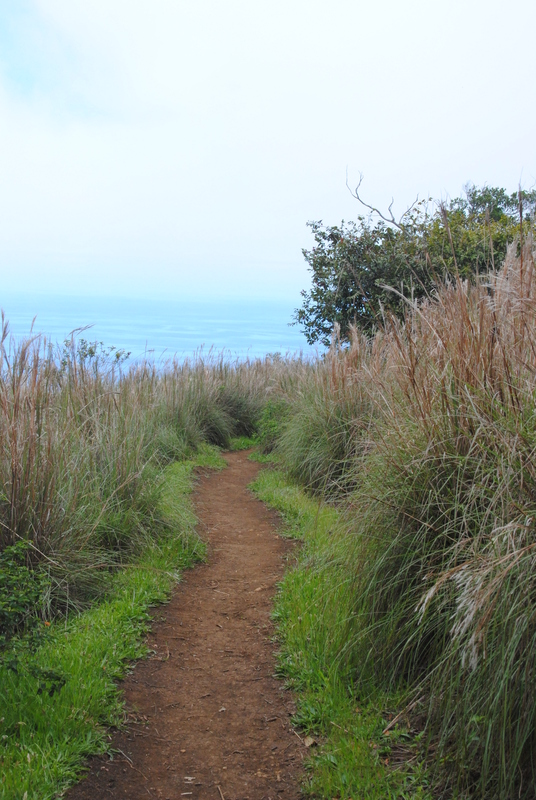 For the ones that prefer a little more action than just lying still tanning, Hawaii is also a paradise for hiking. 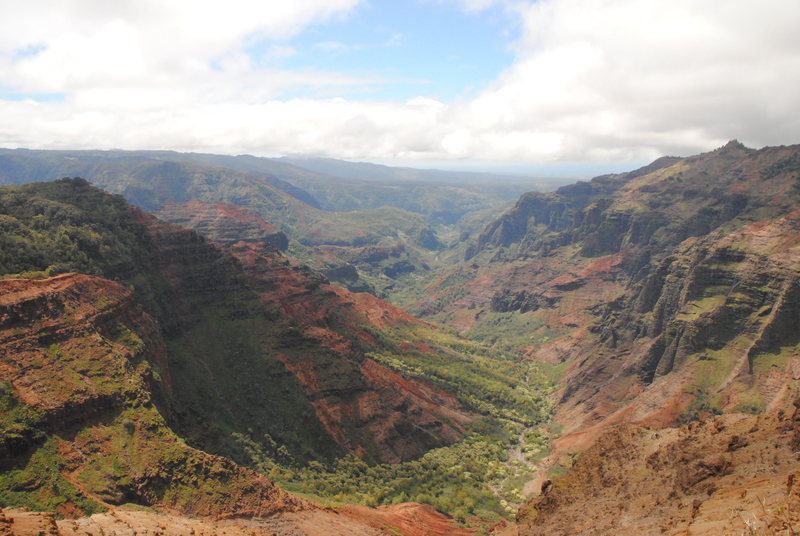 On the island of Kauai we rented a car and drove towards Waimea Canyon. The scenery was simply beautiful, with the colours in the canyon ranging from reddish-brown soil to bright green trees. 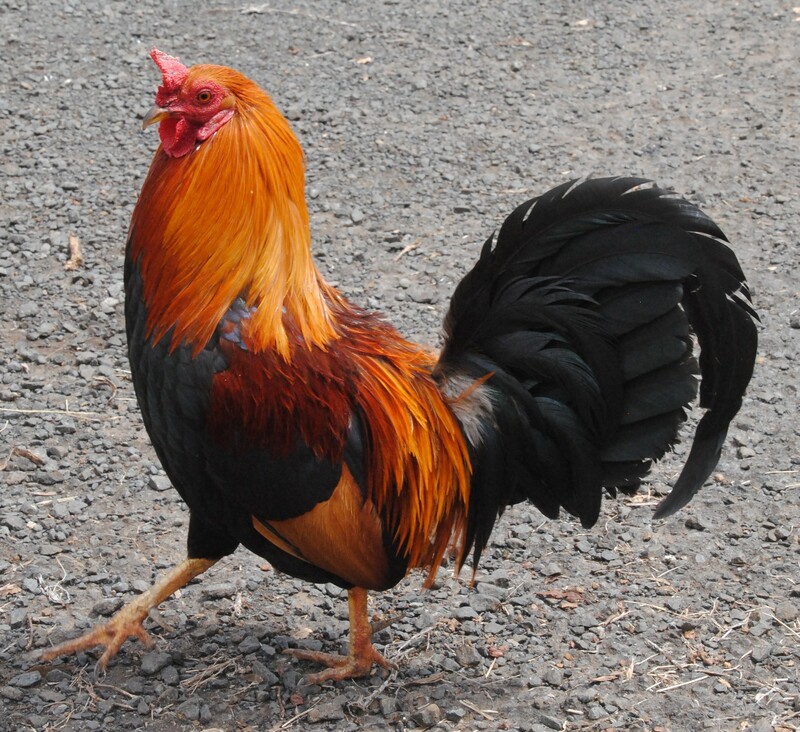 Some of these colours was also represented in the feathers of the many wild roosters running around everywhere. Our goal today was to walk the Awa Awapuhi trail. We parked in the parking lot near by mile marker 17 on Highway 550. The hiking I am used to mainly start by walking upwards, but this is a 5km downhill walk from about 1255 masl, descending almost 500m. And of course you will have to walk back up again as well. But it is definitely well worth the walk! 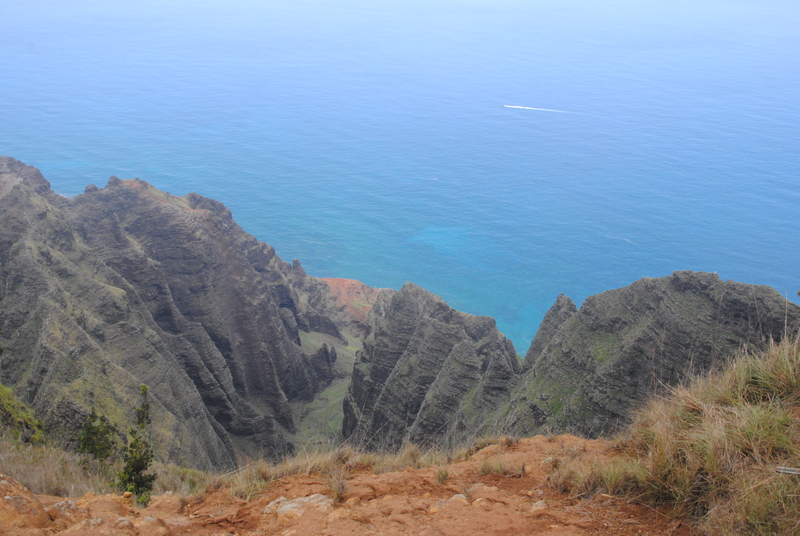 The view during the walk is great, and the closer you get to the cliffs and the coastline, the more spectacular the panoramic views become. 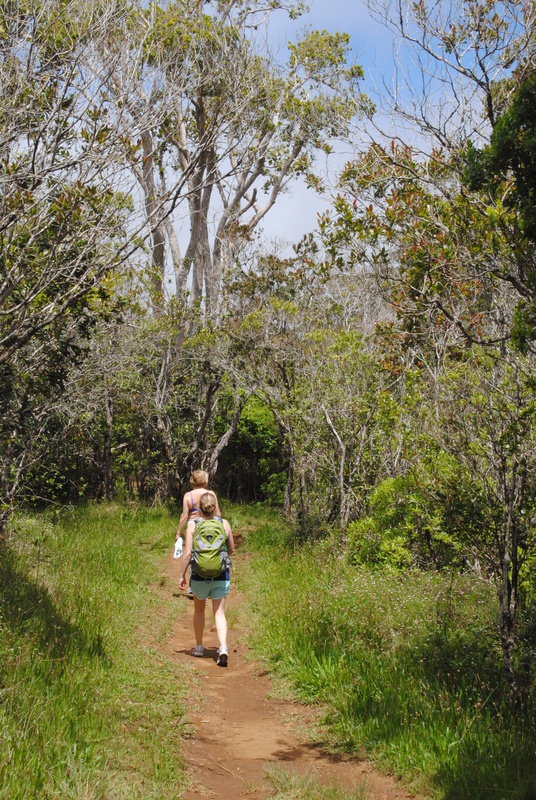 Just getting started on the Awa Awapuhi trail. For a person at normal health, this is classified as a moderate walk. Please be aware that it is not possible to buy food or water along the way, so you have to bring that with you. 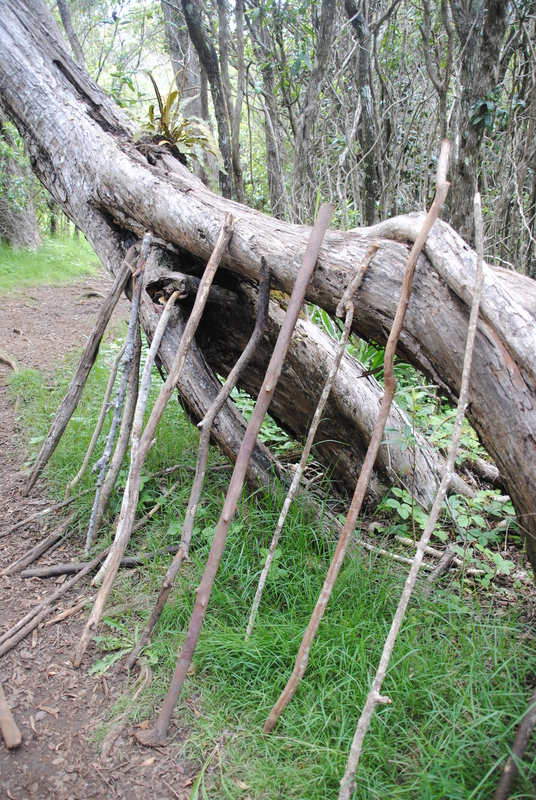 Feel free to grab a walking stick.